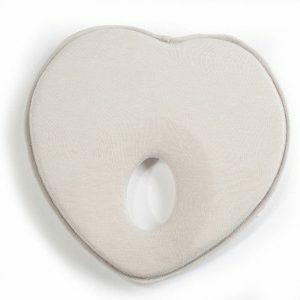 Jolly Jumper wedge elevates baby’s head slightly for easier breathing and digestion. 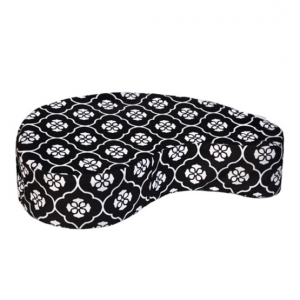 It provides a soft gradual incline for comfort while remaining safe. 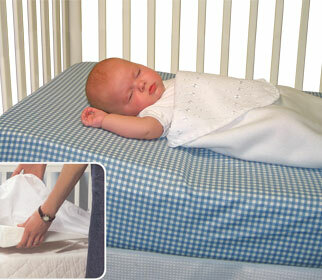 The Crib Wedge can be positioned safely and securely under all standard-sized crib sheets.